One of the pleasures of owning a dog that has been bred to work and with the owner working it, is the knowledge that the dog will be able to reach its full potential and have a happy & fulfilling working life. 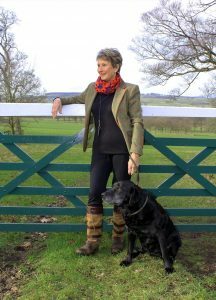 However, some of my clients, even those who have worked their dogs in the past, find that they sometimes may need professional help for a variety reasons; owners that have lost their confidence or perhaps the new dog is of a different temperament to a previous one or looking back they realise they have made a few mistakes in the past with the training, and they don’t want to repeat them again in the future. In my professional opinion and through many years of experience, I firmly believe that before you embark and consider working your dog, the basic training has to be in place. 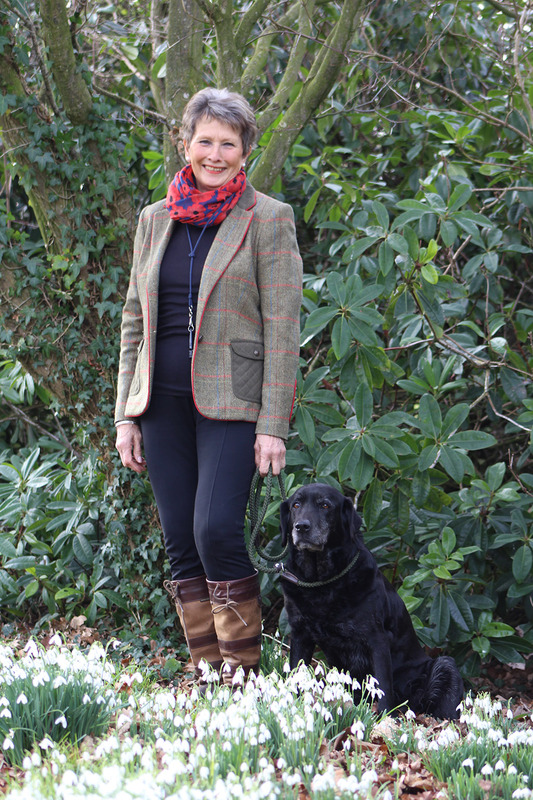 I also believe that before you introduce any type of training with the intention of working your dog in the future, the basic obedience training has to have been accomplished and must be solidly in place before you undertake any type of basic gun dog work. If the basic training is not correct this can put enormous pressure onto the dog especially very young ones. 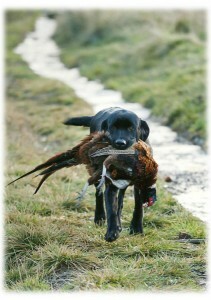 Every dog owner who has a working dog and intends to introduce them to gun dog work, will be aware that for the dog to enjoy a fulfilling working life, it needs to be confident and totally happy with what is required from it at a basic training level; ensuring that it understands the basic commands in a very fair and clear way, enabling the dog to be totally confident, relaxed and happy. 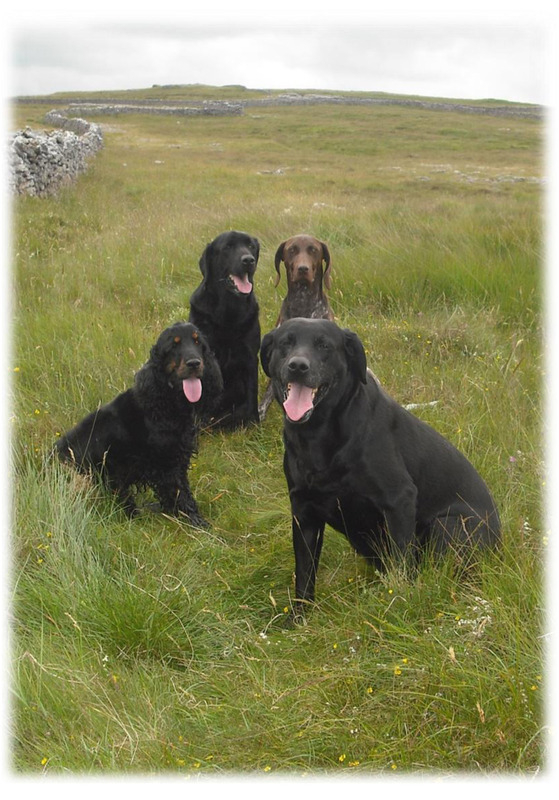 Once dog and owner have completed the course and have had a period of time working and enjoying their new relationship, then the basic gun dog work can commence. Unfortunately, usually due to a lack of experience, lack of time, or certain circumstances that are out of the owners control, some working dogs and their owners have fallen by the way side and have picked up bad habits. For owners who have problems with their dogs for the above reasons my professional advice is to have 1-2 hours with me so that we can address the issues in question. Having successfully trained your dog you may in the future decide that you would like me to keep an eye on you! So a “Tidying Up” one hour lesson is also available should you feel that you need it.